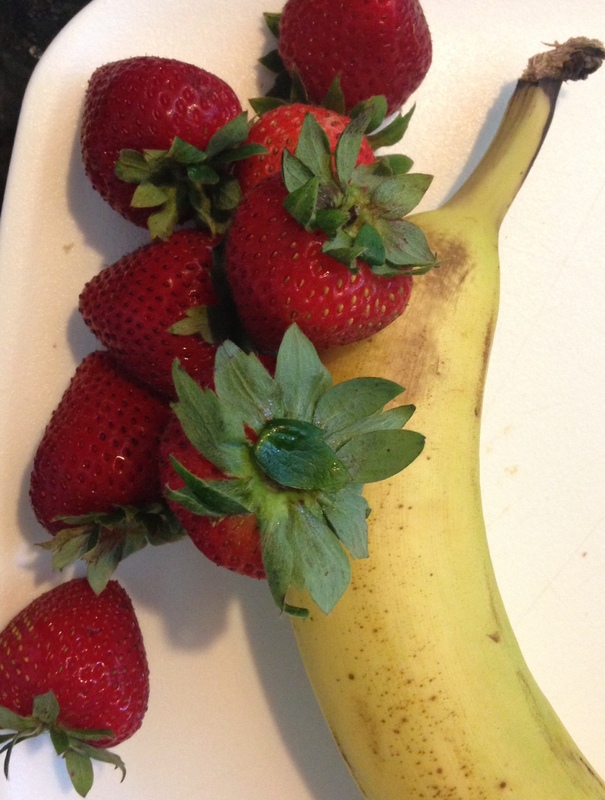 This is NOT your average Strawberry & Banana Smoothie! It’s like an ideal lover: Thick and Rich. Yet a delectable dessert, Sweet and Creamy. But it’s protein-packed so it won’t leave you unsatisfied as desserts and lovers often do.